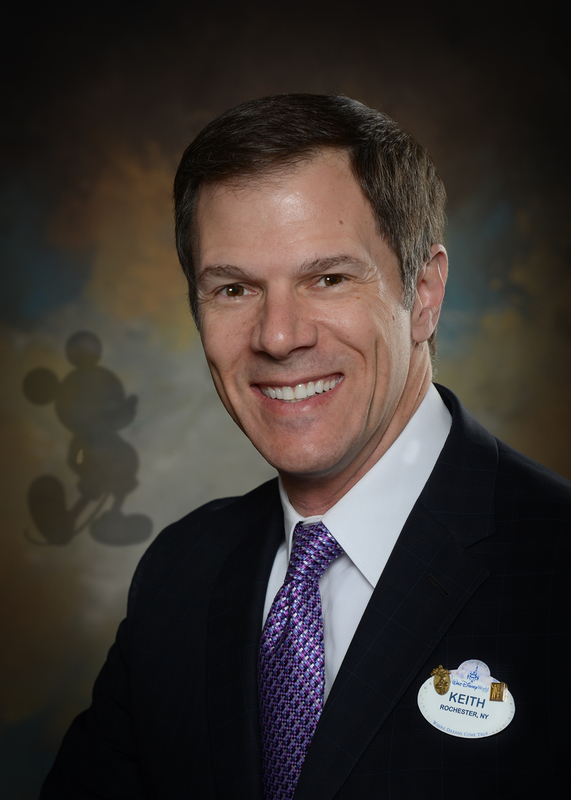 Upholding the values and traditions of the Disney culture, and creating the Partners Difference while serving the need of Cast Members, Employees, Imagineers, and their families, is the fundamental principle underscoring John’s leadership of Partners. John takes great pride in diligently shaping the company’s future and developing future leaders so the credit union is strong and able to support the financial needs of our members. 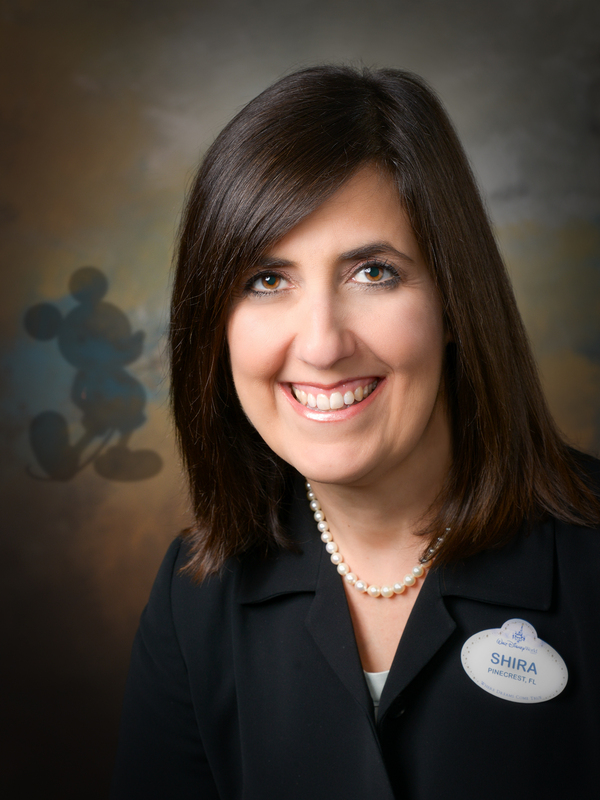 We are Cast Members serving Cast Members, and that means we understand the needs of who we serve! In her role as the Chief Financial Officer, Karen oversees the overall financial performance of the Credit Union including the capital stability strategies. On a daily basis, Karen’s finance and accounting team are responsible for financial reporting and manage budget adherence. Additionally Karen leads the Credit Union’s efforts for Facilities, Vendor Management, and Business Intelligence. As the Chief Member Service Officer, Mike represents the voice of our Members by providing a relevant and engaging brand that fulfills our promise of unmatched, personalized experience while providing products, services, and advice that enables our membership to pursue their financial dreams. Focusing on this work, Mike holds responsibility for all Branch Operations, Business Development, Marketing, and Partners Retirement and Wealth Management (PRWM). 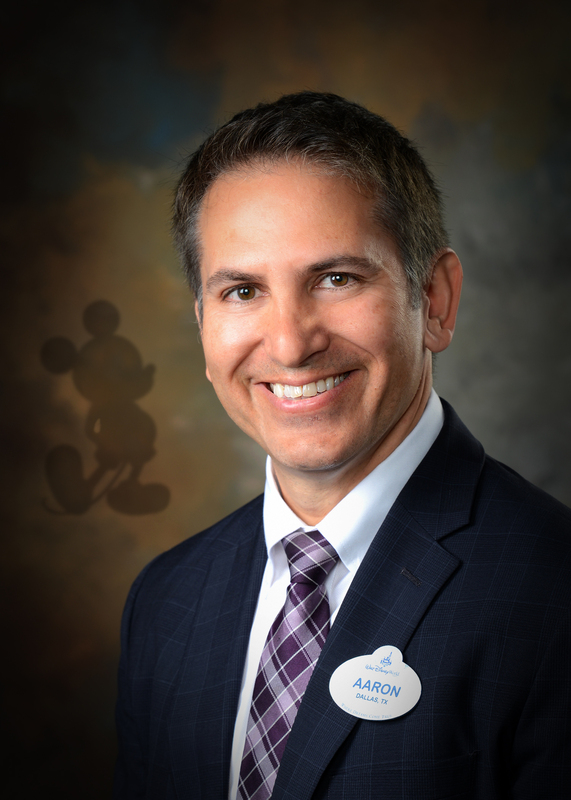 In his role, Mike will be responsible to ensure a prominent Brand Identity that enables growth and productivity through an service organization focused on the enablement of key technologies, supporting branch network initiatives, and deepening our relationship with The Walt Disney Companies. As the Chief Operating Officer, Chris is responsible for optimizing the performance of the Credit Union’s operations and delivery channels. In his role, Chris oversees the Credit Union’s lending, payments, operations, digital services, contact centers and business transformation areas and is responsible for driving our digital and channel delivery strategies. 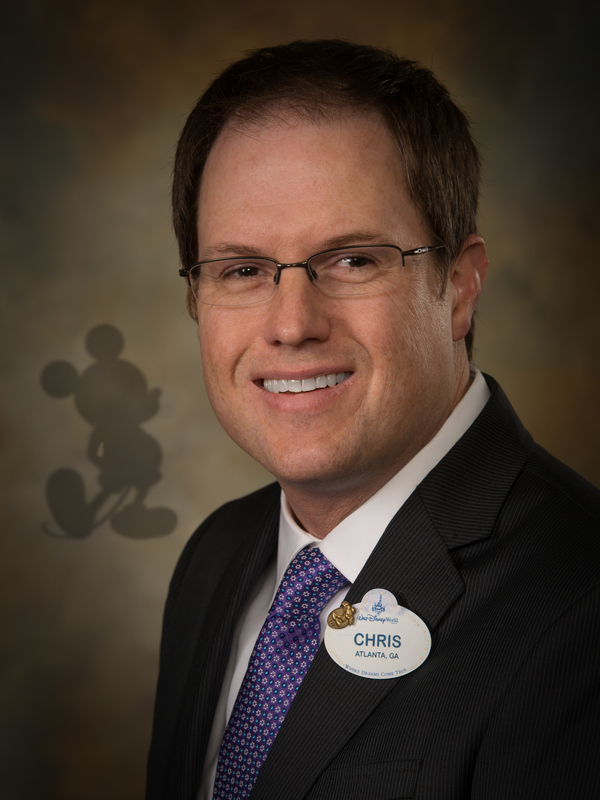 Based out of Orlando, Chris also serves as our Orlando site leader. As Chief Information Officer, Aaron is responsible for developing and delivering on the Credit Union’s overall technology strategy. Aaron leads the application architecture, development and support teams along with the data center, network operations and help desk functions. Aaron is focused on operational excellence, developing and supporting technology that securely meets our Member’s immediate and future financial needs with a seamless technology enabled experience. As the Chief Talent Officer, Keith serves as a strategic partner to senior leadership, and provides the foundation for programs and initiatives that support the Partners Cast. Leading the HR teams that assess business needs, develop solutions and execute talent initiatives, Keith has responsibility for talent planning, recruitment and retention, leadership and professional development, organizational effectiveness and helping the Partners team create and sustain a dynamic, energized work experience. In his role as Chief Lending Officer, Mark and his teams are responsible for all aspects of Partners lending efforts. These include loan origination responsibility for consumer and home loans, the servicing for all loan products offered by the Credit Union, and loan product and service development. The aim of Mark and his teams is to enrich all Members’ financial well-being through a compelling suite of offerings. As the Chief Risk Officer, Brian provides leadership and direction to the management of key risks across the enterprise and oversees the compliance, operational, and credit risk management functions. This entails maintaining the safety and soundness of the Credit Union, while supporting the delivery of products and services to the membership. As the Chief Data & Analytics Officer, Shira leads the development and execution of the data and analytics strategy. This includes all the activities related to business intelligence, reporting and insights, data governance, and advanced analytics. In this role, Shira and her team ensure that the Credit Union manages its data as a key corporate asset, maintaining the highest levels of trust and security Partners’ Members expect and deserve.